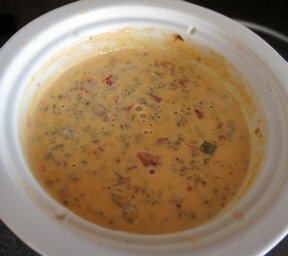 Looking for an appetizer for the big game? 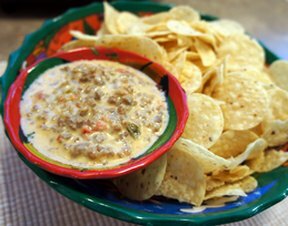 Here's an easy 3-ingredient dip that will have everyone cheering. In a skillet, brown sausage until no longer pink; drain grease. 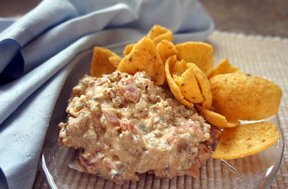 Combine sausage, cream cheese and Rotel in a small slow cooker. Heat for 1 1/2 hours, stirring occasionally. "LOVED it! 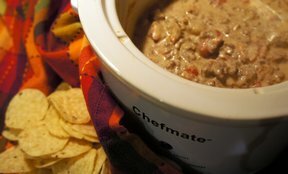 Kicked off the football season with this dip and there wasn't anything left...and my team won!"